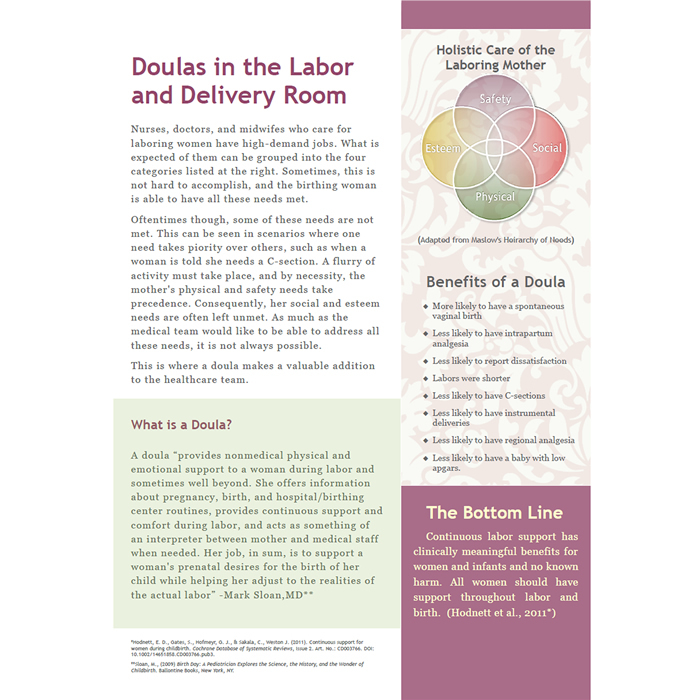 This single page, unbranded informational handout is great for helping potential clients understand the importance of having a doula to support a laboring mother. 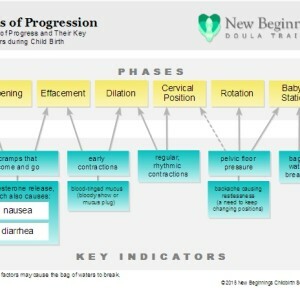 A free copy of the same handout with the New Beginnings Doula Training logo branded on the PDF is also available here. This single page, unbranded informational handout is great for helping potential clients understand the importance of having a doula to support a laboring mother, even in the presence of competent medical professionals and nursing staff. 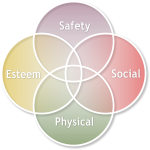 This purchase includes fully editable copies of all source materials used to create the handout, including the .odt (Libre Office – Draw format) layout file and a layered .png (created in Adobe Fireworks). 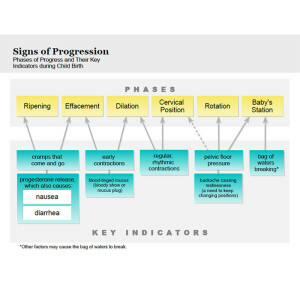 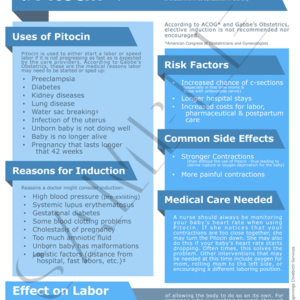 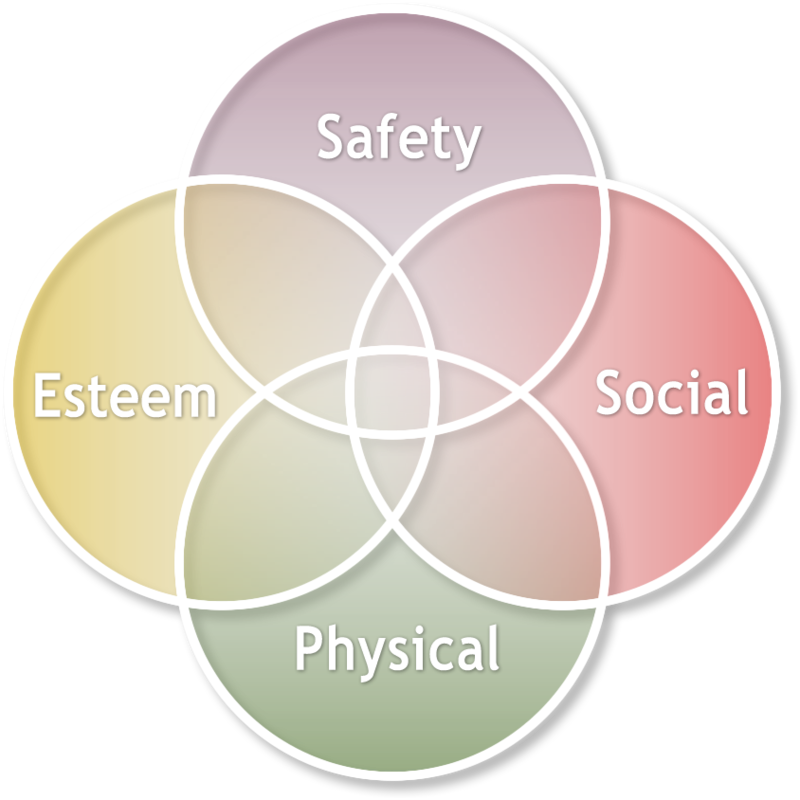 This handout diagrams the signs of progression and their key indicators during childbirth. 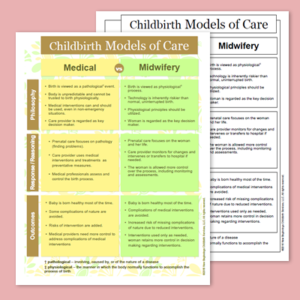 A free copy of the same handout with the New Beginnings Doula Training logo branded on the PDF is also available here.